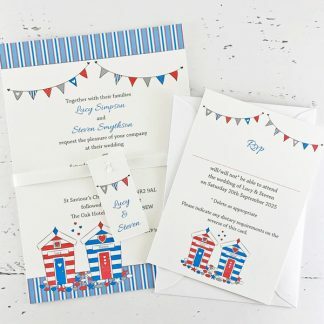 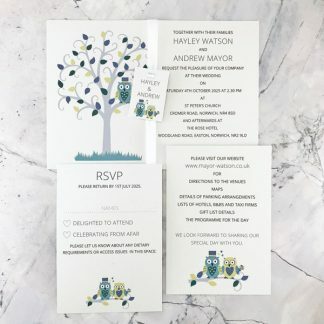 These personalised wedding invitations with RSVP are available in a variety of designs, all of which have been created in the UK at The Leaf Press. 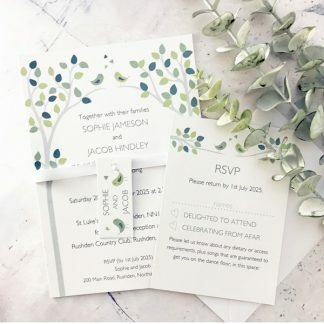 All have a colour scheme based on two colours and are available in a choice of card surfaces – white smooth, white hammer (textured), ivory smooth or ivory hammered. 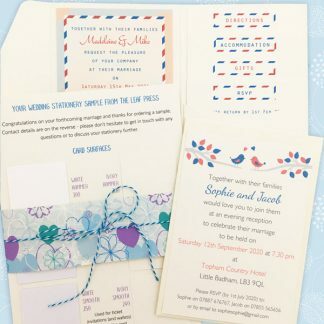 The design and layout on both the invitation and RSVP can be tailored to suit the wedding. 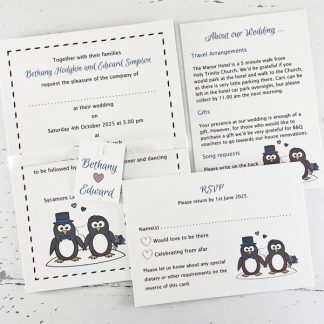 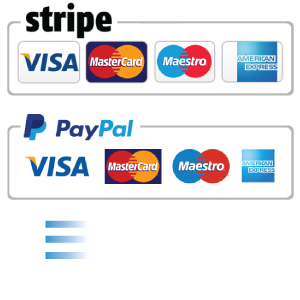 The RSVP can also be adapted so that guests can put their menu options on as well as their RSVP information.